Razer launches the improved Blade Stealth notebook featuring a quad-core 8th generation Intel processor along with the improved Razer Core V2 external graphics card enclosure. The new and improved Razer Blade Stealth is now powered by the Intel Core i7-8550U quad-core Coffee Lake processor. It features Turbo Boost speeds of 4GHz with an incredibly low power consumption that enables the new Blade Stealth to reach up to 10 hours of battery life. 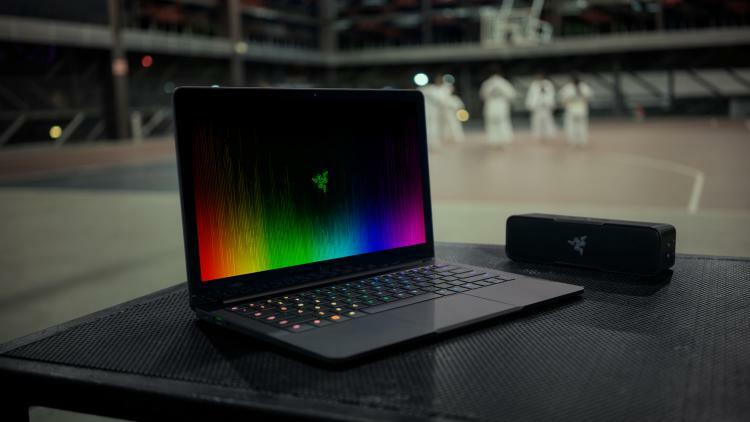 The Razer Blade Stealth packs 16GB of DDR4 memory, a 13.3-inch Quad HD+ (3200 x 1800) IGZO touch-enabled display with 100% sRGB colour space making it the perfect partner for professionals and students on the go. It weighs at a mere 2.97 pounds and thickness of close to half an inch. The new Core V2 external graphics enclosure features the world’s first dual Thunderbolt 3 internal controller design that separates lanes for both graphics and connected devices, ensuring fluid gameplay. It has a compact design with a pre-installed 500W power supply. The enclosure supports NVIDIA GeForce 10 series and AMD Radeon 500 series with XConnect technology. 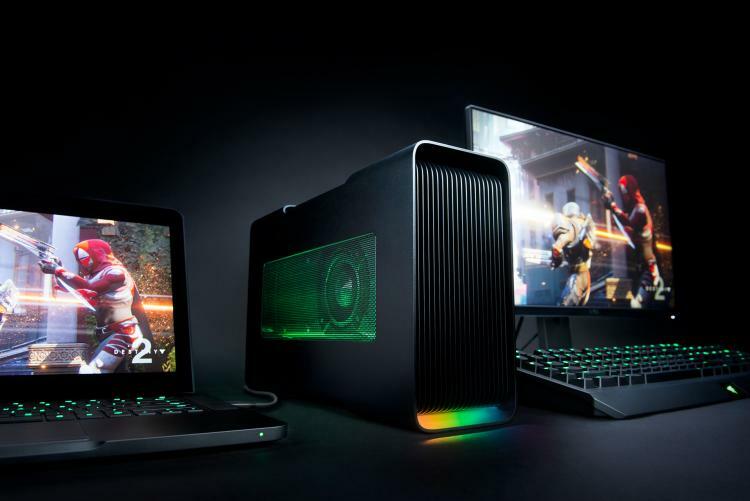 The Razer Core V2 also supports NVIDIA Quadro GPU to Thunderbolt 3 eGPU-enabled notebooks offering mobile workstations the added computing power. 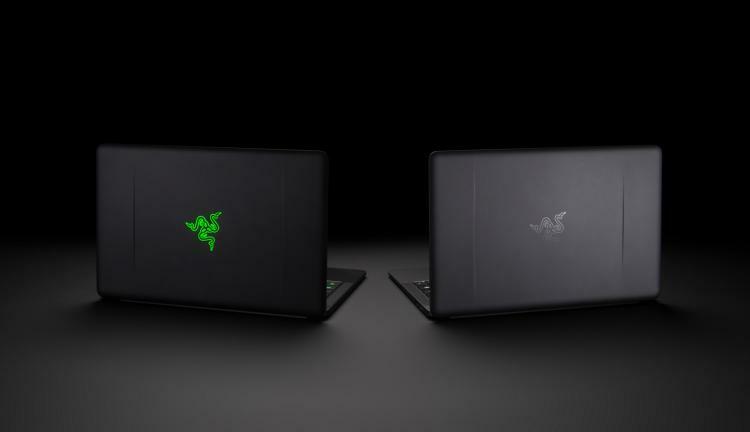 The new quad-core Razer Blade Stealth is available at $1,699 and is equipped with 16GB of RAM and a 512 GB PCIe SSD. It is shipping today from RazerStore.com in the United States, Canada, France, United Kingdom, and Germany. The Razer Core V2 will be available at $499 and will be shipping soon.